The Cascadia Poetry Festival returns May 9-12, 2019, in Anacortes, Washington! 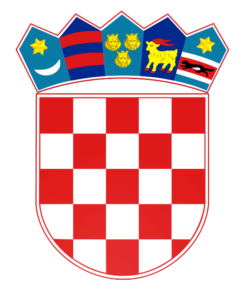 All events except workshops will happen at the Croatian Cultural Center, 801 5th Street in Anacortes. Gold Passes are $25 and admit the holder to all events except Steve Kuusisto’s master workshop. 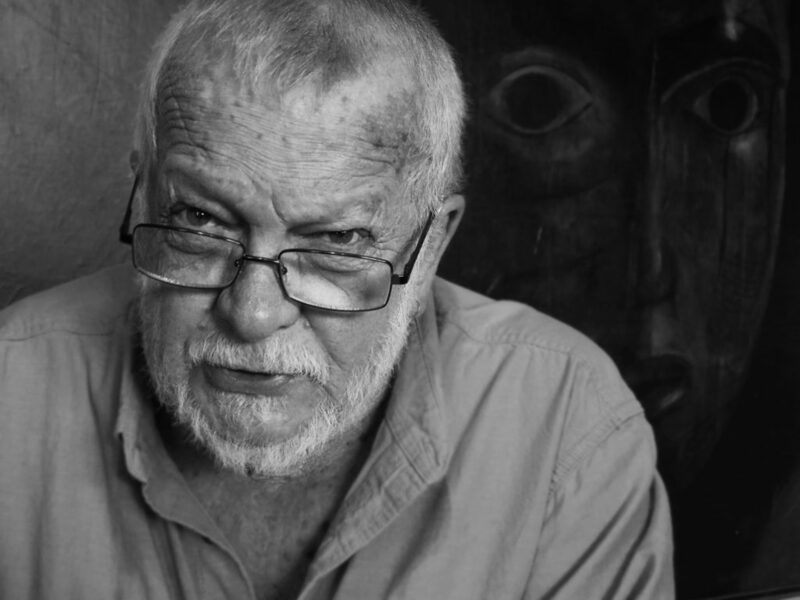 In addition to a tribute to Sam Hamill, poet, editor, translator and Co-Founder of Copper Canyon Press, there will be the launch of two anthologies, one honoring Sam and one, a bilingual poetry anthology in Spanish and English, Make It True meets Medusario. Among the confirmed poets are José Kozer (winner of the 2013 Neruda Award from the Chilean government), Washington State Poet Laureate Claudia Castro Luna, Shin Yu Pai, Stephen Collis, Tim McNulty, William O’Daly, Stephen Kuusisto, Rebecca Seiferle, E.J. Koh, Kent Johnson, Lyn Coffin, Ian Boyden, Elizabeth Cooperman, Thomas Walton, Nadine Maestas, Adelia MacWilliam, Jared Leising, Thomas Hitoshi Pruiksma, Courtney Hudak and others to be announced. Gold passes provide admission to all events except master workshops, are $25 and are on sale now. Single events are $10 if space is available. 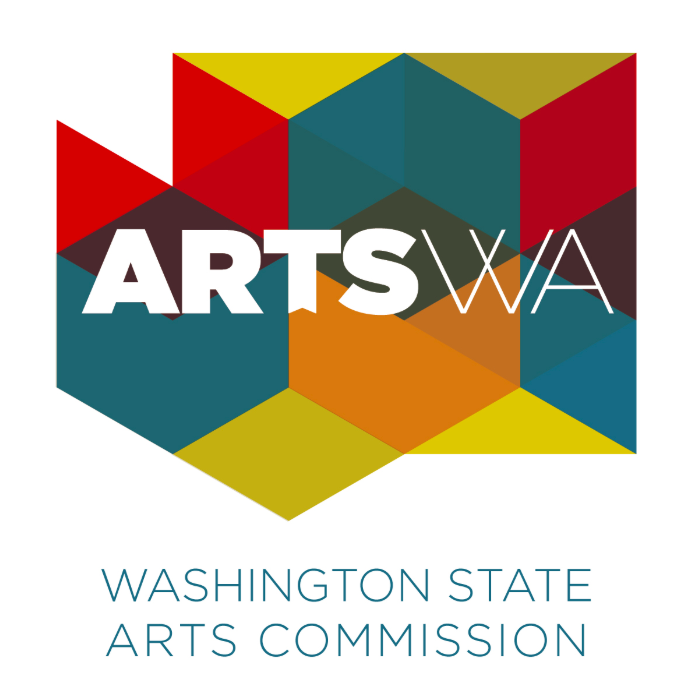 This fest is supported, in part, by a grant from ArtsWA (the Washington State Arts Commission), the City of Anacortes Tax Lodging Fund, Humanities Washington, Poets & Writers, the Fidalgo Culture Foundation, Copper Canyon Press and the Estate of Sam Hamill. May 9 at 7pm – Thursday night’s opening event will feature Shakuhachi Master and frequent collaborator with Sam Hamill, Christopher Yohmei Blasdel, who will perform in honor of Sam, as will longtime friends of Sam, poet and translator William O’Daly, Rebecca Seiferle and emcee Steven Kuusisto. There will also be a Zen invocation by Jason Tetsuzen Wirth and Elizabeth Myoen Sikes. 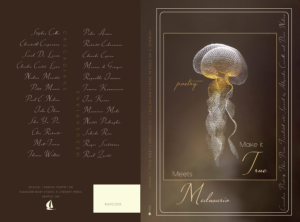 7pm – Launch of Make it True meets Medusario, an international bilingual (English & Spanish) poetry anthology, with readings by participants including José Kozer (Florida), Shin Yu Pai (Seattle), Claudia Castro Luna (Seattle), Stephen Collis (Delta, BC), Elizabeth Cooperman (Seattle) and others, hosted by Thomas Walton, anthology co-editor. 9:30pm – Pleasure Boat Studios/Empty Bowl Showcase: Poets curated by Pleasure Boat Studios and Empty Bowl Press are featured in this late night reading, including Michael Daley, Alicia Hokanson, Ed Harkness, Saul Weisberg and John Delaney. For PBS poet bios CLICK HERE. 9am – Panel One – Cascadian Zen, facilitated by Dr. Jason Tetsuzen Wirth and Shin Yu Pai with Courtney Hudak and Thomas Hitoshi Pruiksma. 10:45am – Panel Two – Literary Translation as a Political Act: To Colonize or Recreate? Literary translators do not simply translate the literal surface of a poem; they strive to embody the human experience—sensibility and sinew—of the original within the translation. To accomplish this, they must retain the integrity of their self-awareness, imagination, sensibility, and language as they actively lend those qualities to the original. This willful act of transmigration, including the host of choices translators must make, has political ramifications. The panel will explore how the translator can avoid colonizing the original poem in favor of recreating the fullest experience of it in a new body. 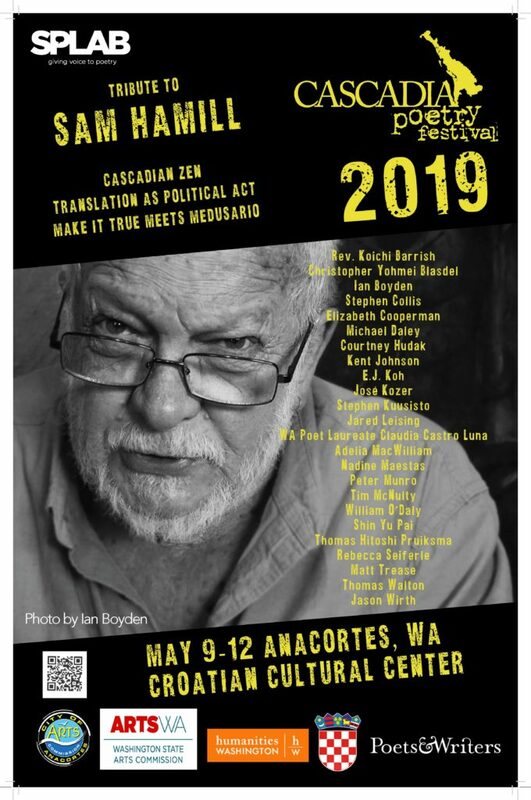 7pm – Launch of Samthology: For Sam Hamill, with Stephen Kuusisto, Tim McNulty, Ian Boyden, Lyn Coffin, Kent Johnson (on Sam’s Poets Against The War activism) and others, hosted by Cate Gable. 9:30pm – After Party – Poets of a wide variety of genres reading ONE POEM EACH, hosted by Matt Trease. Sunday – 9am – 12N workshops. Workshop 1, 9am Sunday: Stephen Kuusisto, author of “Have Dog, Will Travel: A Poets Journey” will guide poets and prose writers on the techniques that help us write with clarity and honesty about animals. The aim is to avoid anthropomorphism and instead find ways to write with the real animal in mind. Cost $50. Limit 20 participants.